When it comes to our engineering services, SAMCO provides the maximum value for our customers. 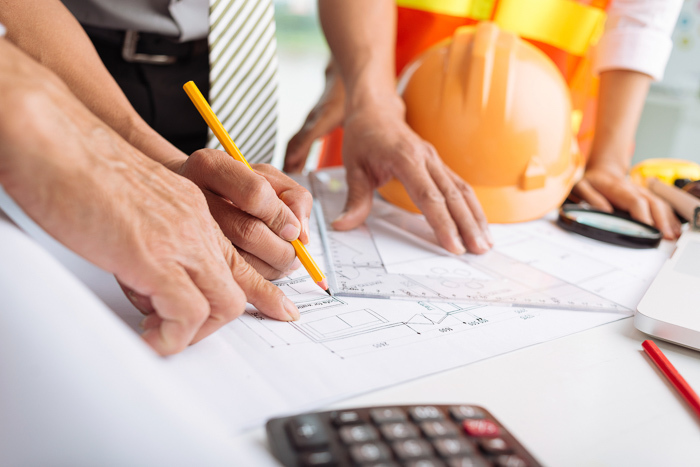 We minimize capital, installation, shipping, operational, and ongoing maintenance costs by pre-designing systems that are built, packaged, and supplied in the most efficient manner possible. All our systems are designed to be integrated into larger systems or process trains. This integration capability is important when new equipment will be added to an existing system’s control schemes. It is also important when developing an entirely new process train or system for future add-on capabilities. Complete project execution in substantially less time compared to conventional business delivery processes. Implement project solutions by significantly reducing the cost-to-complete expenditure and through the use of efficient technologies, reducing various operation and maintenance costs. Meet or exceed customer expectations for system performance, reliability, and ROI. System performance guarantee: Engineering designs are optimized to closely complement the system technologies evaluated (if treatability and pilot tests are performed). SAMCO provides both mechanical and process guarantees for required effluent chemistry within prescribed operating parameters. Schedule management: The outcome of every project is meeting the customer’s needs while ensuring the best possible ROI. Cost containment: Efficient use of time and state-of-the-art engineering and manufacturing techniques contribute to major cost control in project budgets. Have more questions about our engineering services? Contact SAMCO to speak with an engineer about your needs.